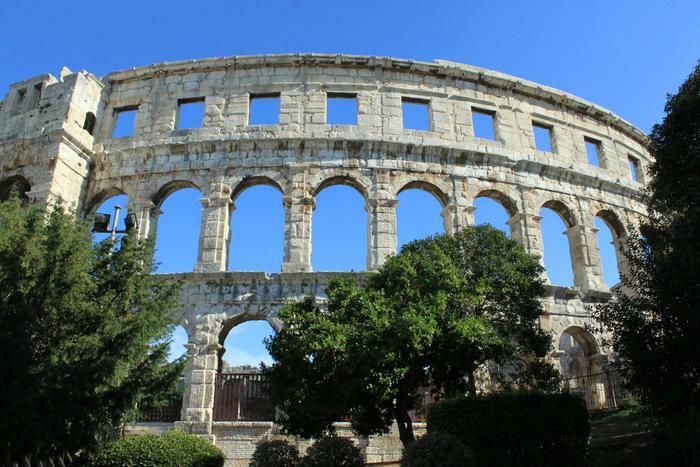 What does Pula and Hollywood have in common? What connects 3000 year old town on the Adriatic with Californian “dream factory”? Answer: “The Sound of Music” film that won 5 Academy Awards. This 1965 Hollywood classic has been based upon the story about Georg von Trapp who spent more than half of his life in Pula. The famous part of Von Trapp family's life had been filmed – founding the family choir that later became immensely popular on world tours and fleeing the Nazi regime. Put Von Trapp “Pula episode” which took place during Austro-Hungarian monarchy has never been filmed. At that time, Georg was a prominent submarine commander, and Pula was monarchy's largest port. Memory of that time was preserved in Casa Trapp, a residential villa that unfortunately has no remains of the previous splendour today, but the extraordinary story of its past is still overwhelming.